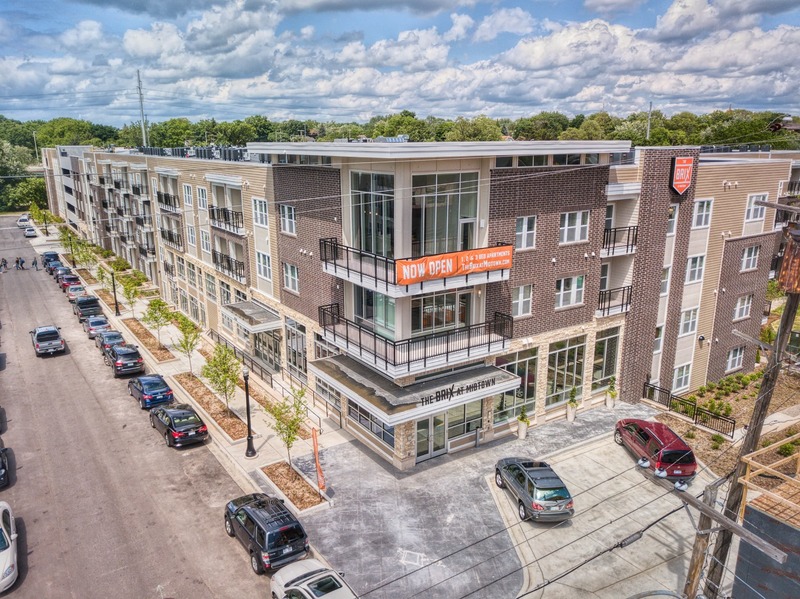 A 287-unit apartment complex along the Medical Mile is now complete. The Brix at Midtown finished construction in May. The four-story, $53-million apartment complex designed to attract students and young professionals began preleasing in March 2017, according to previous Business Journal reports.